Japan will continue talking to Iran on developing its giant Azadegan oil field despite a reported Friday deadline to finalize the deal, Japan's trade minister said. Iran, facing sanctions for its nuclear program, has warned Japan, a close US ally, not to give in to US pressure to scrap the two billion-dollar deal. An Iranian official was quoted in a Japanese news report in May as giving Tokyo a mid-September deadline to finalize the project. But Economy, Trade and Industry Minister Toshihiro Nikai suggested talks will go on with Japan which is heavily dependent on Middle Eastern imports. "It is important for us to deal with the matter considering various conditions, seeking a settlement that is as amicable as possible," Nikai said in an interview with the Yomiuri Shimbun newspaper published Thursday. "It is inappropriate for Japan to stand outside of the cooperation in the international community. But at the same time Iran's role in Japan's energy program is not small and we have a great interest in it," Nikai said. "As it is a subtle problem internationally, I can't disclose our strategy further," he said. 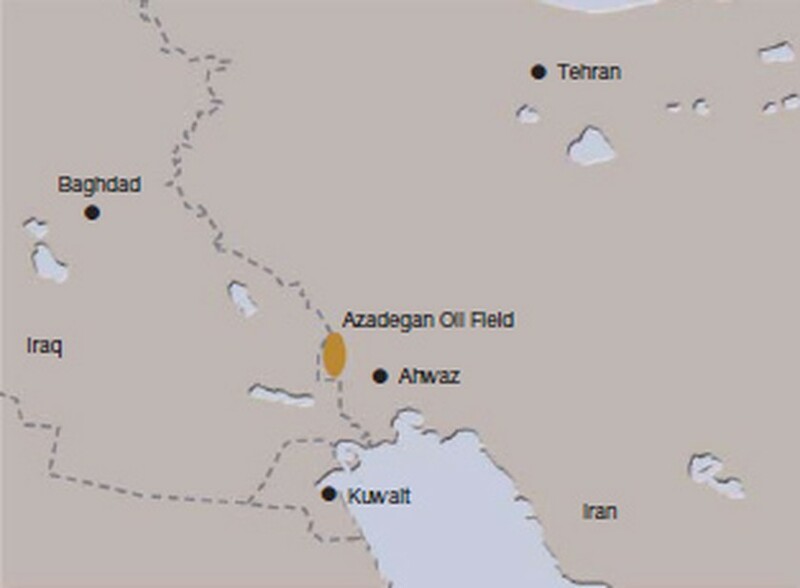 In February 2004, Iran and Japan's Inpex Corp. signed an agreement for development of Azadegan, the Islamic republic's largest onshore oil field, with operations to start by March 2005. But Japan has been under US pressure to abandon the deal as Washington seeks to ratchet up international pressure on Iran over its nuclear program. Japan has expressed caution about sanctions on Iran, while calling on Tehran to be transparent about its nuclear program -- which Iran contends is for peaceful purposes.